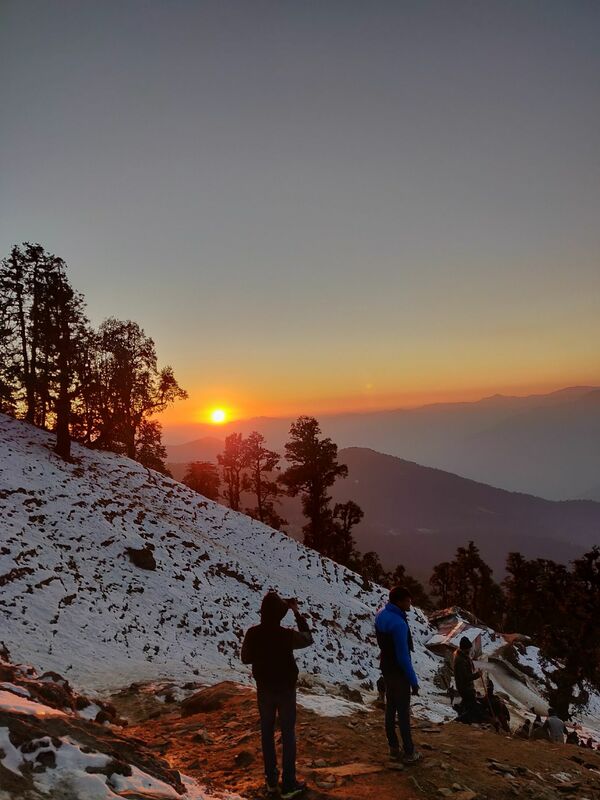 A beautiful sunset while returning from the tungnath. This shows how beautiful the nature is. Just feel it and enjoy to the fullest.